The month of August will bring with it the healthy return of Premier League football. Most top-flight clubs will be eager to make a huge impact in the campaign to come, and will have spent the break reinforcing their sides for the same. This pre-season has been quite unlucky for the Red Devils. They already have a formidable lineup of injuries, with the likes of Dalot, Valencia, and Rojo having received knocks of their own, while Martial is out of the tour due to the birth of his second child. To add to their lack of preparation, the number of stars who are still recovering from the World Cup break is also a cause for some concern. United’s left-back woes have been ignored for far too long. Despite being linked with a host of talents to replace Shaw and Young in the coveted spot, nothing substantial has arisen yet. At this rate, it seems increasingly likely that the Red Devils will see deadline day go by, and eventually settle with one vital flank left unsure for yet another campaign. Their issues at the back extend even further. The lack of a leader at the heart of their defence has been a glaring error that Mourinho was expected to fix this window. Akin to the left-back saga, this has been a spot that numerous names have been linked with, but as things stand, Chris Smalling may get yet another season in the spot to provide mixed performances. Fatal flaw? Mourinho won’t be the most calm-headed of gaffers going into the new campaign, and his largely negative press conferences as of late are enough evidence for the same. His style of play has come under major questioning as well. The fact of the matter remains that apart from the Europa League triumph, he has had nothing major to show for during his tenure at Old Trafford, and fans that have been deprived of silverware for this long may soon start bringing out chants of ‘Mourinho Out’ quite early on itself. An exit remnant of last season that has still plagued the side. While multiple sources had put the matter to rest, the Frenchman’s scintillating World Cup showing has opened up interest yet again, and links to the likes of Juventus and Barcelona are still quite strong. 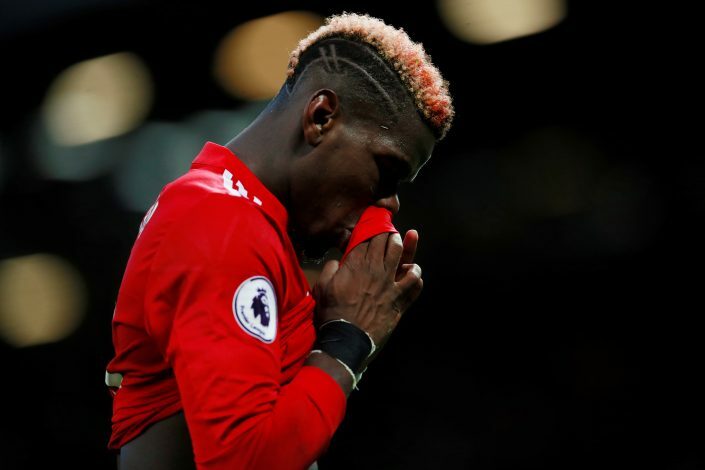 To be able to curb this interest alone will be a hard task for Mourinho, who will also be pressured to try and bring the kind of Pogba that the world saw in Russia play at Old Trafford too. The most important looming spot in United’s desire to be a side with world-class talent throughout. Despite being linked with Ivan Perisic, the Croatian winger being 30 years old raises several questions, and Sanchez, on the other side, doesn’t help matters either. Their other linked option of Willian is proving to be too expensive as per recent reports, with Chelsea being difficult negotiators. To add to this headache is the question-mark over the future of Martial. Woes galore? Manchester City have built an even stronger squad this season, Liverpool are running rampant with their investments this transfer market, and Chelsea have purchased a man hungry for victory in the form of Sarri and his brand of exciting football. 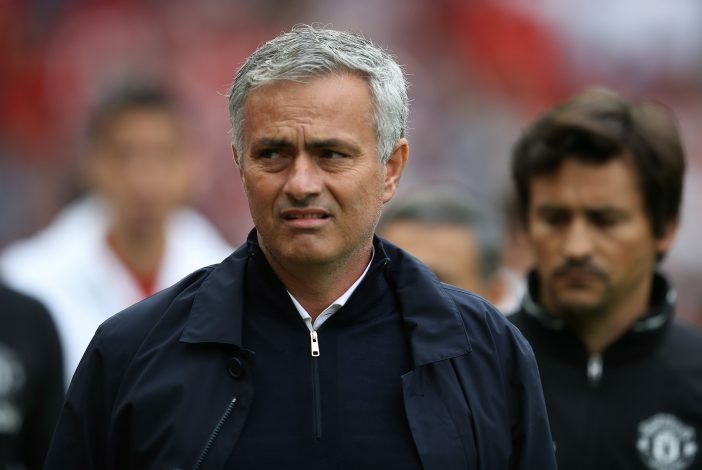 This leaves Jose Mourinho and Manchester United in quite a precarious position indeed with regard to their prep for the upcoming season. Does disaster await, or will hope reign supreme?